Even with the constant improvements to image stabilized lenses and bodies along with the amazing high ISO capabilities of the latest digital cameras, a good old-fashioned tripod is still an essential tool to a professional outdoor photographer. 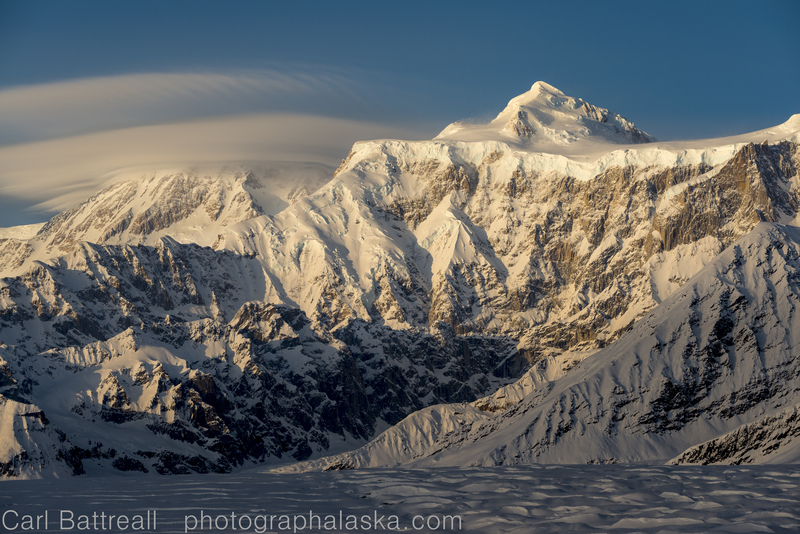 My work takes me to some of Alaska’s most remote and unforgiving environments. The weight of my gear, both camera and outdoor gear, can make or break one of my expeditions. Excessive weight on adventures that involve traveling through rugged or technical terrain can be dangerous. Lightweight tripods are also essential for international travel, where baggage weight restrictions continue to get stricter. A small, light weight tripod doesn’t scream “pro” and is easier to maneuver through crowds. Tripod design hasn’t changed a whole lot in the last few years, but the materials that are used to make them has. The latest carbon fiber can be made thinner and the diameter of the tubes smaller, than their counterparts of a few years ago. Tripod heads have also gotten smaller and lighter without losing holding strength or durability. When I bought my first tripod, twenty-four years ago, the rule of thumb was “choose a tripod that has a maximum weight capacity that is double your heaviest camera-lens combo”. I have no idea where that theory came from, or if there is any truth to the statement, but it’s been one of those “golden rules” that many photographers have used over the years. For my expedition work, my heaviest camera/ lens combo is about five pounds, a Nikon D800e and a 24-70 f2.8 lens. My lightest ball head weighs in at about a pound. That six pounds total, if I follow the old school rule, I would need a pair of “sticks” that can hold twelve pounds. My current tripod, a Gitzo Mountaineer has a maximum weight rating of eleven pounds, close enough! The Gitzo Mountaineer weighs in at 1.6 pounds, add the pound of my ball head and I have a support system that is super compact with a fighting weight of 2.6 pounds. What about the head? Through my extensive experience and testing I have found that heavier ball heads are essential on really lightweight legs. A little extra weight adds to the stability. I actually double the old tripod rule when it comes to heads. Sure, there are plenty of super-light ball heads that could hold my six pound camera-lens combo but those heads mounted on top of a ultra-light leg set-up are not very confidence inspiring. I would choose a heavier head over a lighter weight one with the same maximum weight capacity. The less legs extensions a tripod has, the more rigid it will. However, more extensions means it will usually extend higher and fold down smaller. Yes, light-weight tripods don’t extend very high, often less than five feet. Tall photographers will find this annoying. Working with these little tripods is all about adapting, if you need to get high then you will need to get creative! And honestly, how often is the best composition at eye level anyways? A tripod is necessary for long exposures and timelapse work. Small tripods are prone to falling over, not because they are terribly unstable, it’s that they can easy be blown over by wind or knocked over by the photographer who isn’t paying attention. First and foremost, try to find a solid surface and have the legs as wide as possible, with each leg being the same width apart. I look for a large rock to put the tripod on. Sometimes, I will move flat rocks to where I want to set the tripod up at. If there are no flat rocks and the ground is soft and spongy, which is most of Alaska, I will try to pierce the legs through the top surface into the harder ground underneath. You won’t be able to have the legs stretched to their widest setting but hitting that firmer ground underneath is crucial. Remember, the tripod will sink down lower, changing your angle of view. What about that little hook on the bottom of the center post? For years, I couldn’t figure out an effective way to use it out in the field, opting to stack rocks on the legs (be careful, heavy rocks can damage the carbon fiber legs)instead. But then one day I came up with a super simple, lightweight solution. I use a tent guy-line with a “ladder lock” attached. I bring a light tent stake that I secure into the ground and then attached it to the hook with the guy line. Then I use the ladder lock to create the needed tension to secure the tripod. Sometimes I will need to stack rocks on the stake to keep it from coming out of soft ground. Often, I won’t use the stake at all, instead securing the guy-line to a heavy rock. I have also used multiple guys (taken from my tent). It was a windy day and the ground wet and spongy. 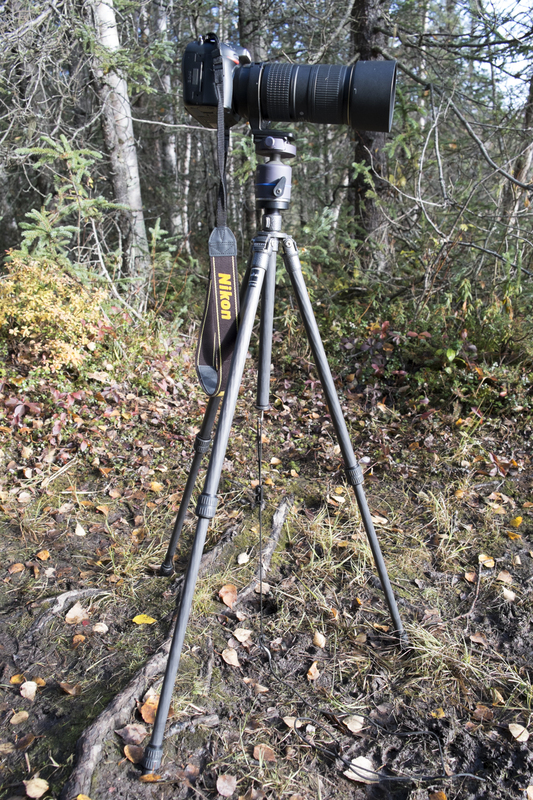 I used my tent peg system to help secure the tripod to the ground. I used the telephoto’s tripod collar to help center the weight of the camera over the middle of the tripod. I often work in the snow which can be frustrating with a small tripod. If the snow is firm or has a solid top crust , I will just set the tripod on top and not attempt to sink it into the snow. If the tripod breaks through with the weight of the camera or the snow is just too soft, I will extend the tripod legs the whole way and then close the legs together to where they almost touch the center post. Then I just thrust the tripod through the snow like a spear. It can work pretty well, but if it’s warm then the tripod will get less stable as it warms up and melts the snow around it. 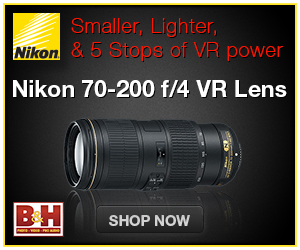 There are some camera accessories that also help. First, use an L-plate. The easiest way to throw a tripod off-balance is to have all the weight hanging off to one side. L-plates allow you shoot vertical shots with the camera on top of the tripod, putting the majority of the weight in the center, equally distributing the weight to all three legs, the most stable position. Even when using lightweight telephotos, I try to use a tripod collar, which also helps balance the weight. If you are using a DSLR, use the mirror lock-up setting. Use an electronic release or the self timer option, the less you touch the camera, the sharper the image will be. With all the advanced features that cameras have these days it’s easy to think that tripods are becoming a dinosaur from photography’s past. But it’s quite the contrary, the high-resolution of modern cameras demand stability and in our busy and complicated world, the little extra time it takes to set up and compose an image with a tripod is exactly what we need to get into the moment and create meaningful photographs. 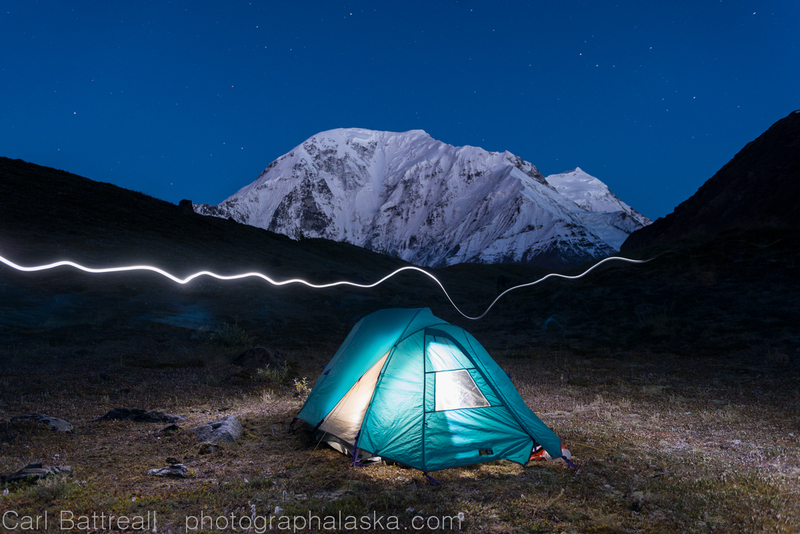 This entry was posted in Gear Reviews, Links to others, Outdoor Skills, Photography Skills and tagged carbon tripods, tripod for outdoor photography, tripod techniques, Ultra Light tripods by Carl. Bookmark the permalink.